Videos are the best way to express yourselves, share your passions, opinions and talents. Nowadays there are so many platforms where you can upload them and connect with millions of people at the same time from all over the world. 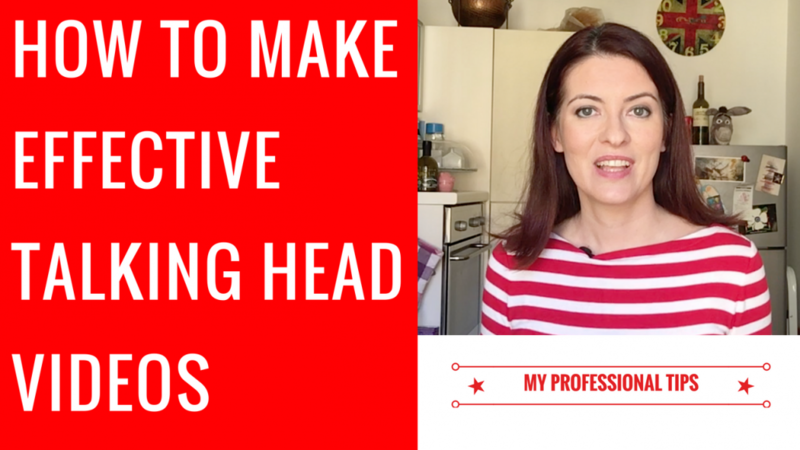 If you want to start shooting your videos today you just need a smartphone, a cool creative idea and my tutorial on HOW TO MAKE THE MOST EFFECTIVE TALKING HEAD VIDEOS. Yes, because the best way to do it is to “show your beautiful face”! In this tutorial, I’ll give you both tips on film production and I’ll share my secrets to be at ease on camera. ALL MY TRICKS to be natural and confident in front of the camera. As soon as you’ll feel more more relaxed, you’ll be communicating better the content of your videos and will be reaching the heart of your audience, having fun doing it! What do you think about that? My tutorial is uploaded on Skillshare, an e-learning platform where you can find amazing lectures on many different topics. Once you subscribe you can watch more than 15.000 classes including my new one. 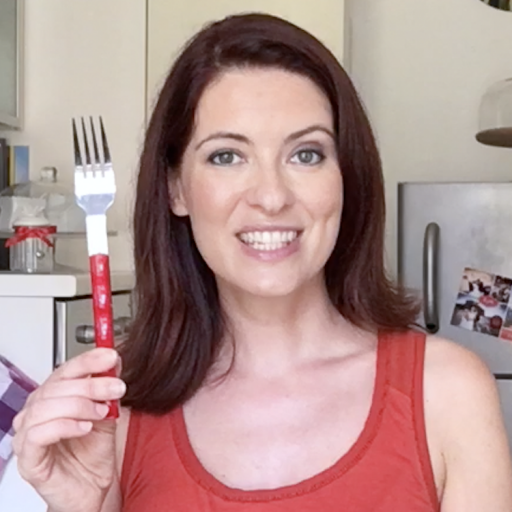 Use this special link to enroll in my class and try out Skillshare for free for en entire month! START SHOOTING YOUR VIDEOS TODAY AND HAVE FUN WITH IT!